"A personal equipment set (fixboard and bar) will be reserved exclusively for you. Choose from the whole 2016 Cabrinha kite range: 5 kite types in 35 sizes – „Chaos“ and „Drifter“ exclusively in the Cabrinha PREMIUM range. Cabrinha “Chaos Bar 1x” – especially designed for the “Chaos”-kite. Cabrinha “Overdrive Bar 1X“ with the new control and safety system “Quickloop“. Choose your fixboard from 12 2016 Cabrinha kiteboards in 39 sizes (Carbon fibre and surfboards exclusively in the Cabrinha Premium range) (can be exchanged depending on wind and availability). 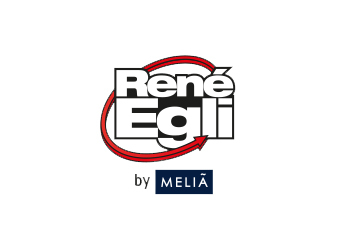 Safety on the spot with the René Egli. Includes use of stand up paddling boards." content taken from René Egli Kitesurf School kitesurf school official website.